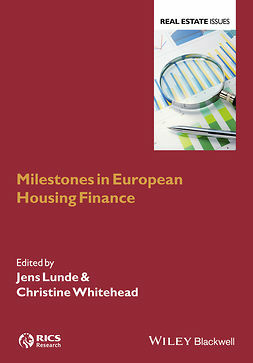 The global economic crisis of 2008 was precipitated by a housing market crash, thus highlighting the destabilizing influence of the property cycle upon the wider economy. 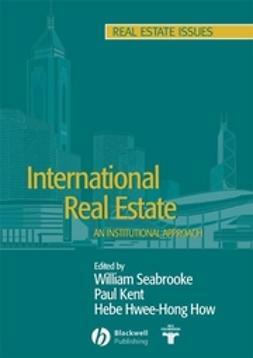 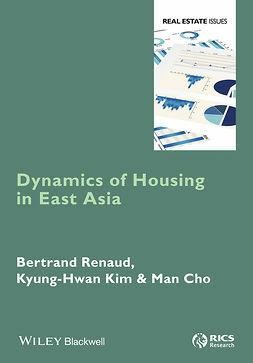 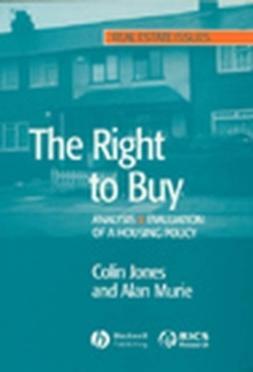 This timely book by a world authority explores why cycles occur and how they affect the behaviour of real estate markets. 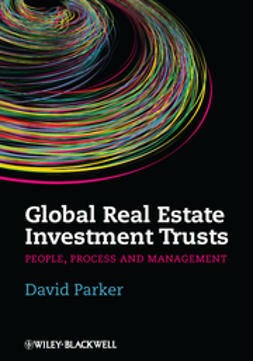 The central argument put forward is that growth and instability are inextricably linked, and that building investment acts both as a key driver of growth and as the source of the most volatile cyclical fluctuations in an economy. 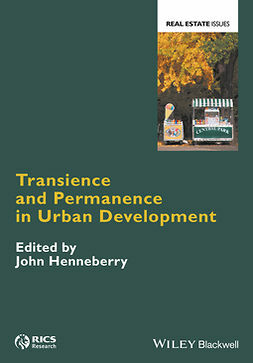 The role of building cycles in both economic growth and urban development is explored through a theoretical review and a comparative historical analysis of UK and US national data stretching back to the start of the nineteenth century, together with a case study of the development of London since the start of the eighteenth century. 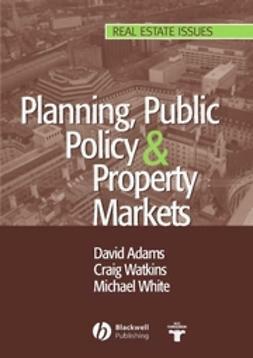 A simulation model of the building cycle is presented and tested using data for the City of London office market. 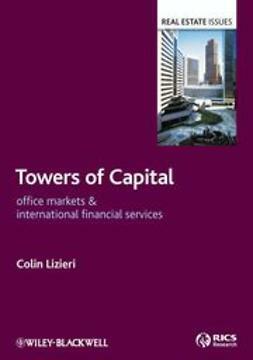 The analysis is then broadened to examine the operation of property cycles in global investment markets during the post-war period, focussing on their contribution to the diffusion of innovation, the accumulation of wealth and the propagation of market instability. 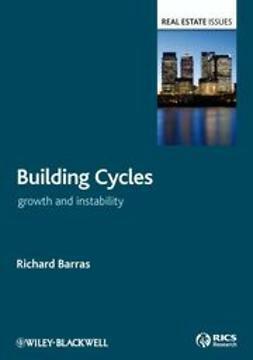 Building Cycles: growth & instability concludes by synthesizing the main themes into a theoretical framework, which can guide our understanding of the operation and impact of building cycles on the modern economy. 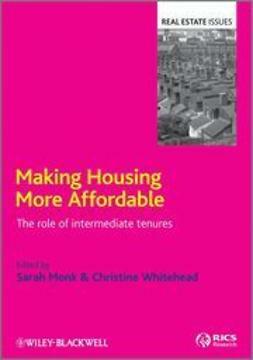 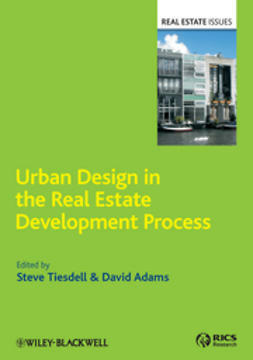 Postgraduate students on courses in property and in urban development as well as professional property researchers, urban economists and planners will find this a stimulating read – demanding but accessible.